Students are a powerful contributor to local communities, leading what there is to offer in terms of local amenities and acting as a catalyst for an increased cultural and economic offer and activity. We believe our buildings should be “tenure blind” and reflect adequately the positive cultural and historical aspects of their local environment. We have opened two major developments in 2018 that embody our key, cultural place-making agenda. The 2012 Olympic Games has delivered a legacy of urban regeneration and development around Stratford. Set on the site of a former Esso petrol station, Aspire Point is a thriving student complex for QMUL and a community for artists. 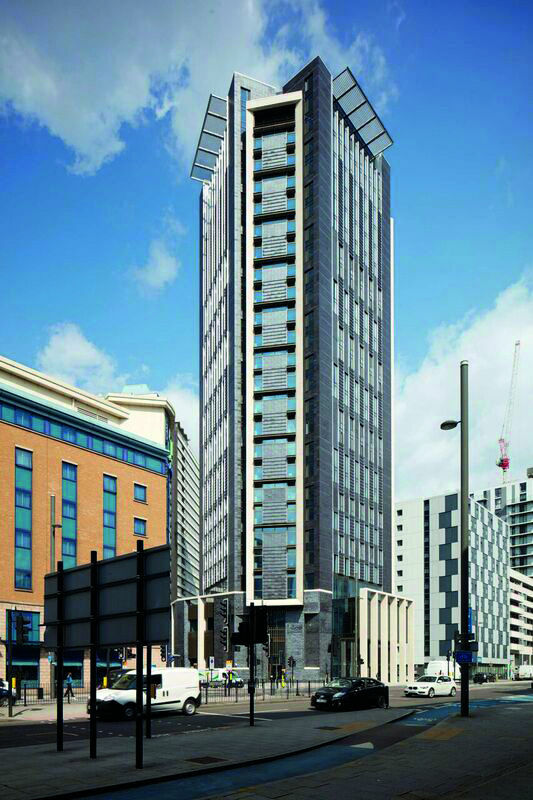 The development comprises 445 student rooms over 26 floors and offers a choice of living arrangements and budgets, as well as a range of creative studios and a café/gallery space, which will bring added vitality to the development. The affordable studios will be run through a long-term agreement with charity organisation SPACE Studios. Meanwhile, the workspace café will serve both the residents of the building and the local community. A range of options for building form, position and design were considered by MJP Architects on this tight and challenging site. This helped us ensure we could present the best possible design solution, not just for the needs of QMUL students but also for the needs of its Stratford High Street neighbours. 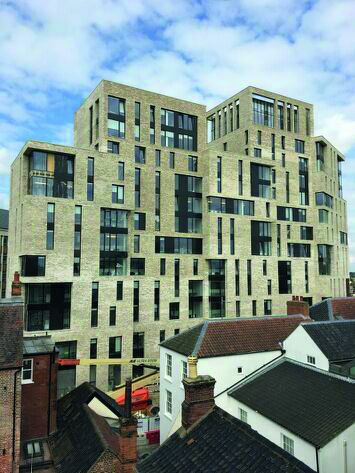 A vibrant regional city with a growing and diverse body of students, Norwich is in increasing need of purpose-built university accommodation to satisfy demand and also relieve pressure on existing housing stock. This was the second Alumno project in the city. 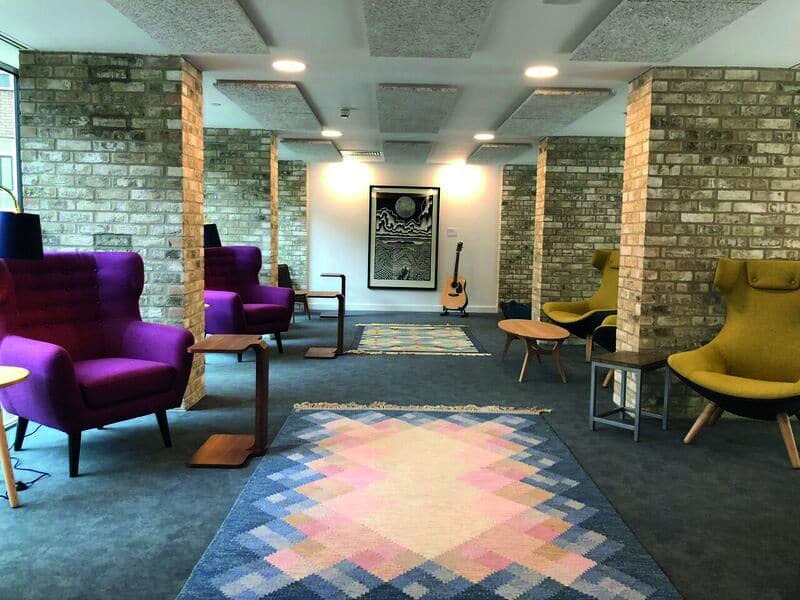 Once the location of a Mecca Bingo hall and Gaumont club that had been vacant for some time in the All Saints Green area, Pablo Fanque House provides bespoke accommodation for 244 students, who will be offered a range of rooms dependent on their specific requirements and budget. 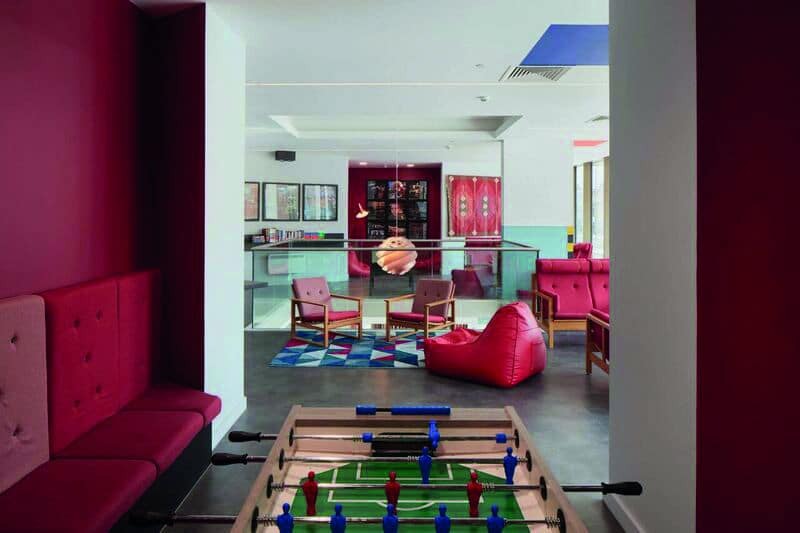 The mix of rooms are accompanied by several large and spacious communal areas where students can relax and socialise. The design concept for the development brings together two fantastic historical stories, which come together in a unique way. Pablo Fanque (b. William Darby), who became famous as Britain’s first black Victorian circus owner, was born in Norwich around 1810 and lived near to the site. Amazingly John Lennon mentions Fanque in the song Being For the Benefit of Mr Kite which the Beatles recorded on the Sergeant Pepper album. “Throughout both builds we were in close contact with the local communities, local councils and universities throughout the process, and this has been instrumental in enabling us to create something which works for the whole community,” said David Campbell, managing director of Alumno.